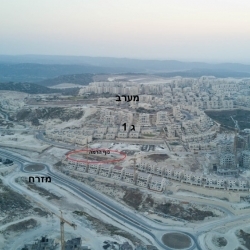 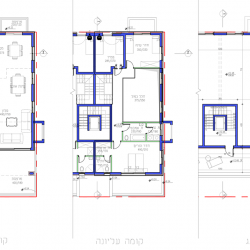 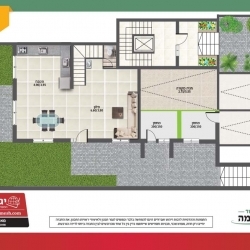 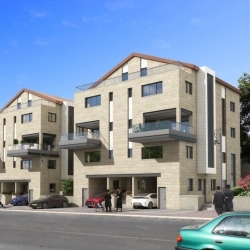 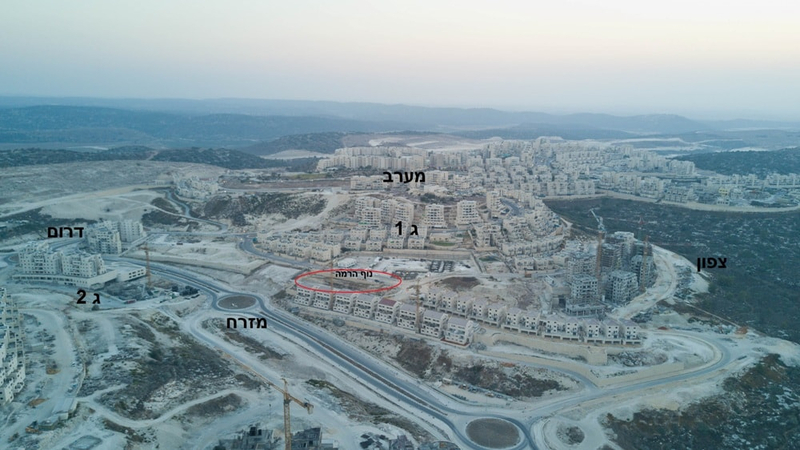 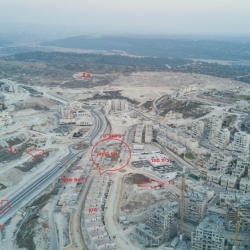 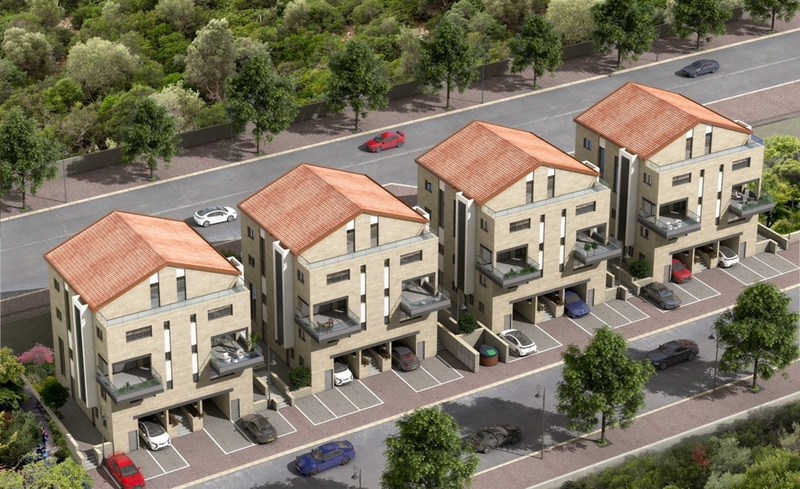 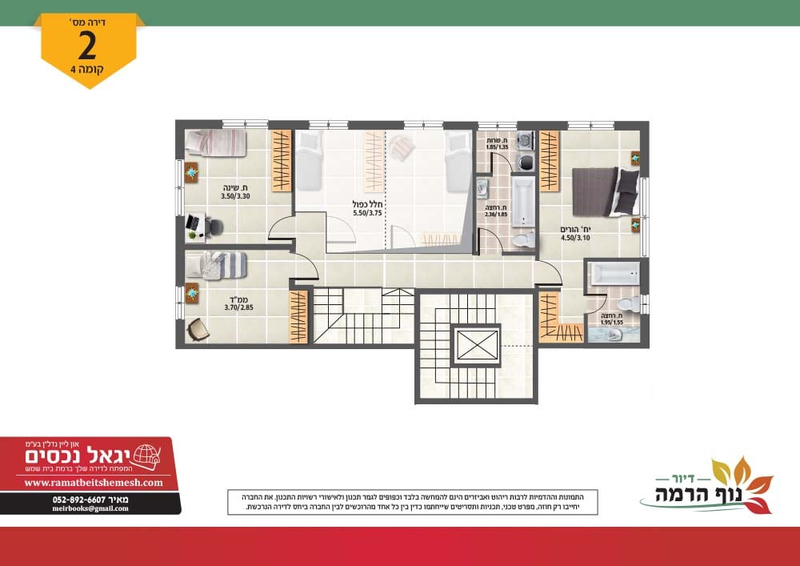 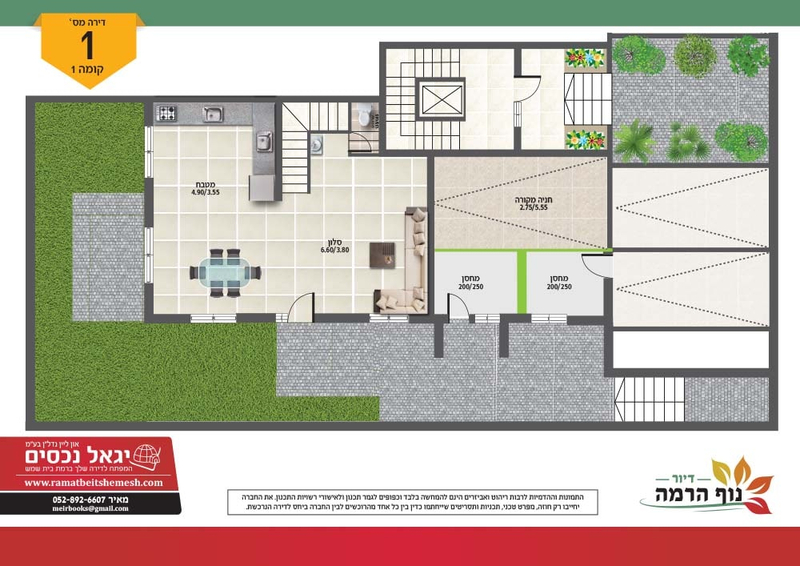 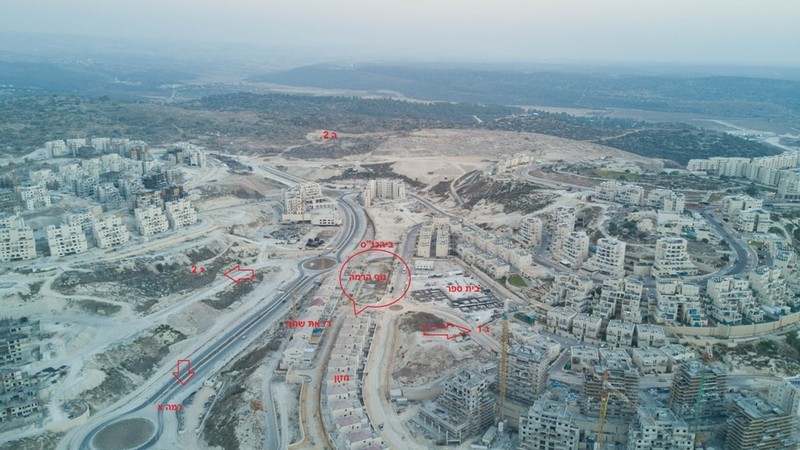 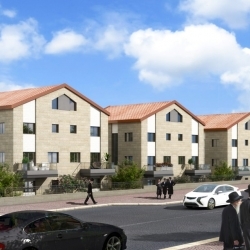 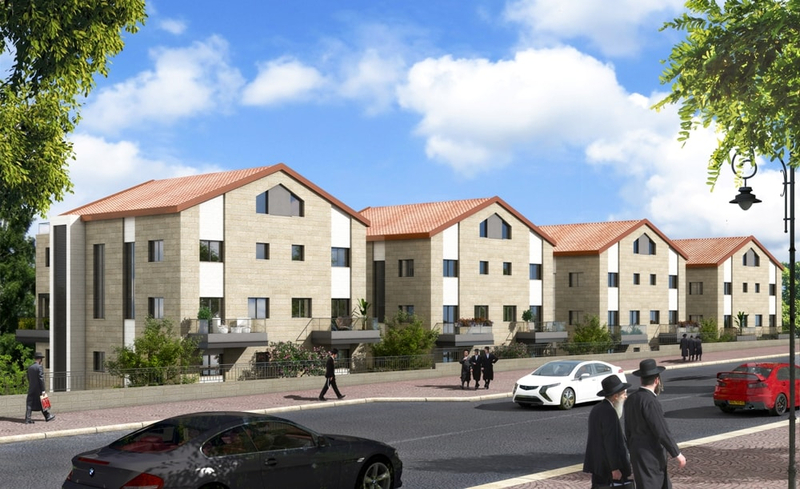 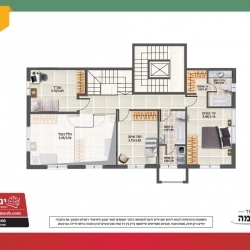 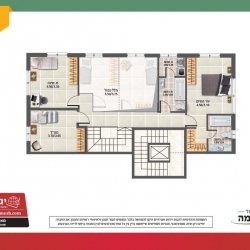 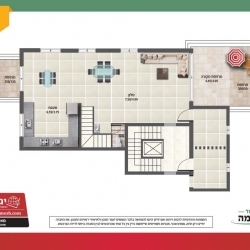 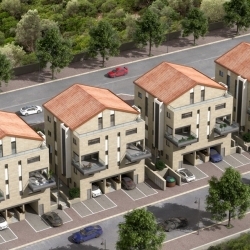 Nof Harama is a developments centrally located in the new neighborhood of Ramat Beit Shemesh Gimmel 2. 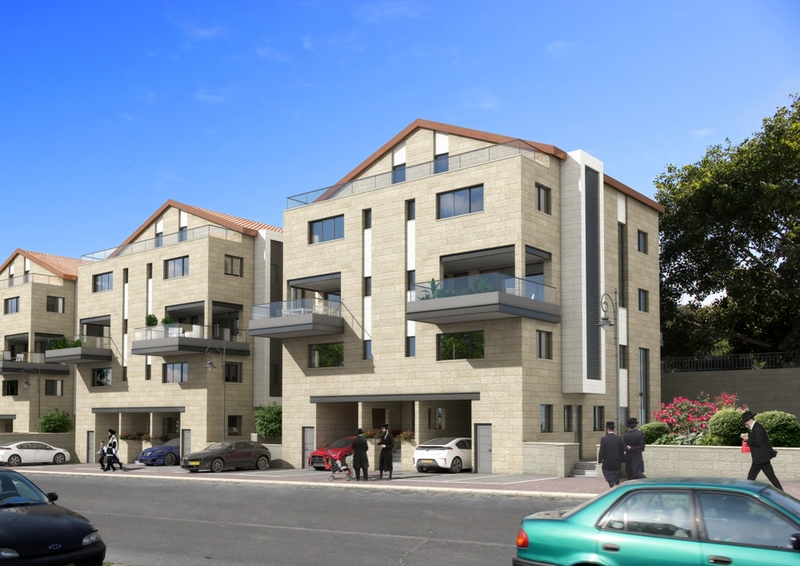 Each building has 4 apartments, with a lower lever duplex that comes with a garden, and the penthouse duplex on the upper levels which have an unfinished attic. 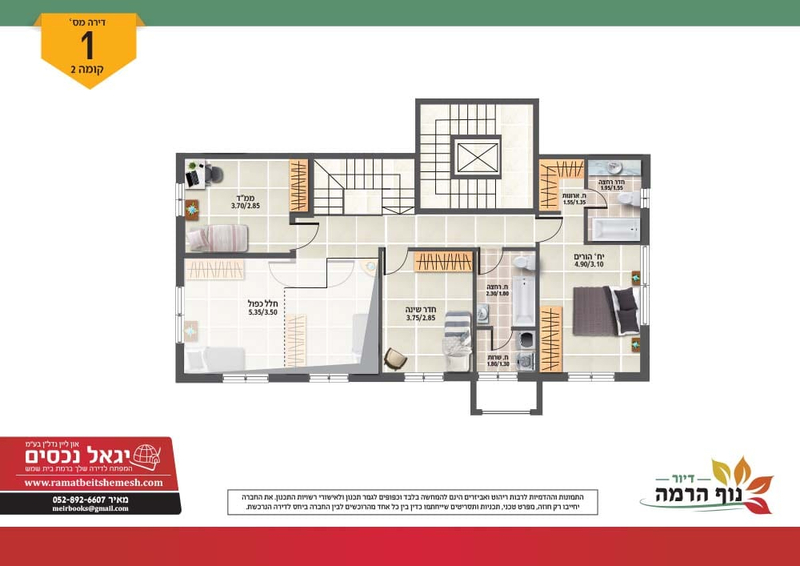 Both style of apartments come with a double high ceiling, which some people choose to close in and make an additional bedroom. 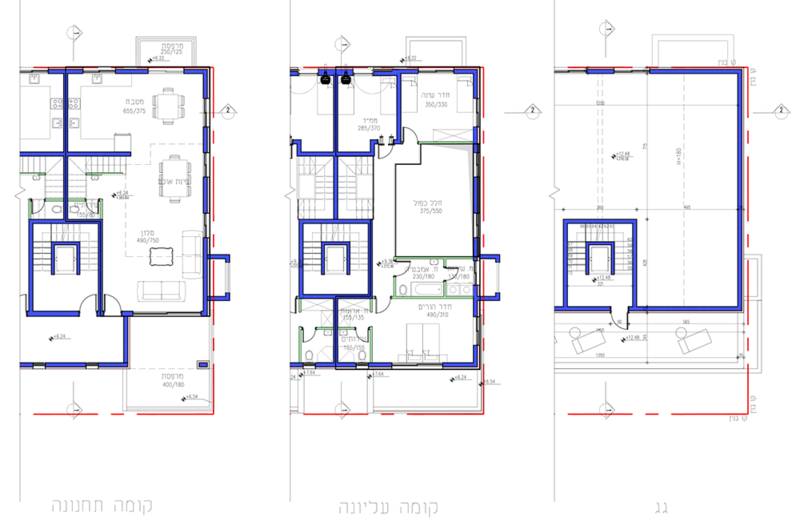 The garden apartment is 132 square meters, with a 22 square meter chalal. 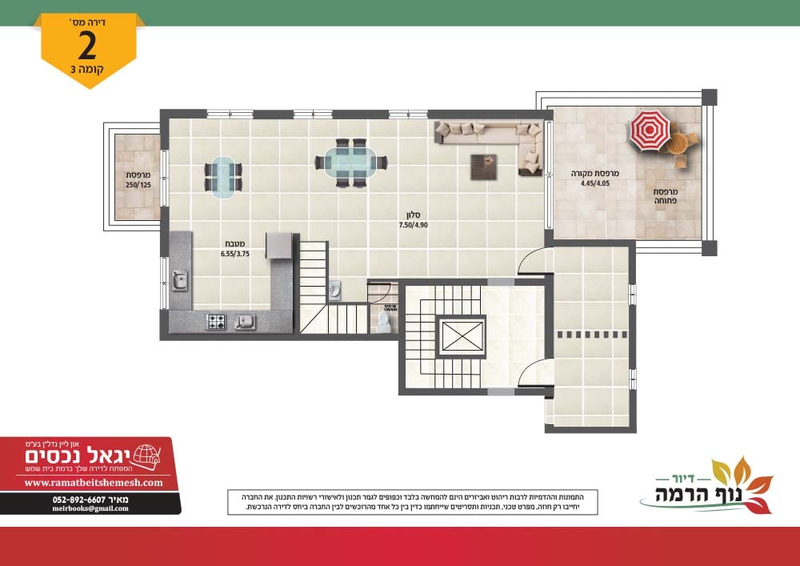 The penthouse duplex is 155 square meters, with a 22 square meter chalal, plus a 40 square meter attic.